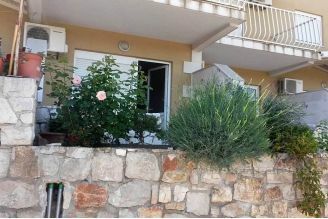 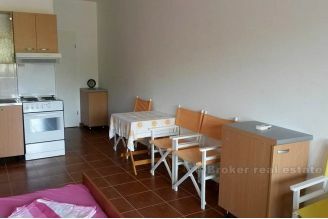 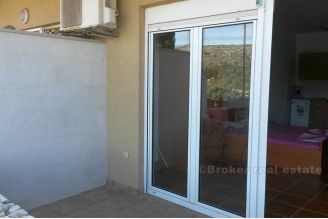 Apartment with a small terrace for sale, total living space of 33 m2 with a parking space of 12.5 m2. 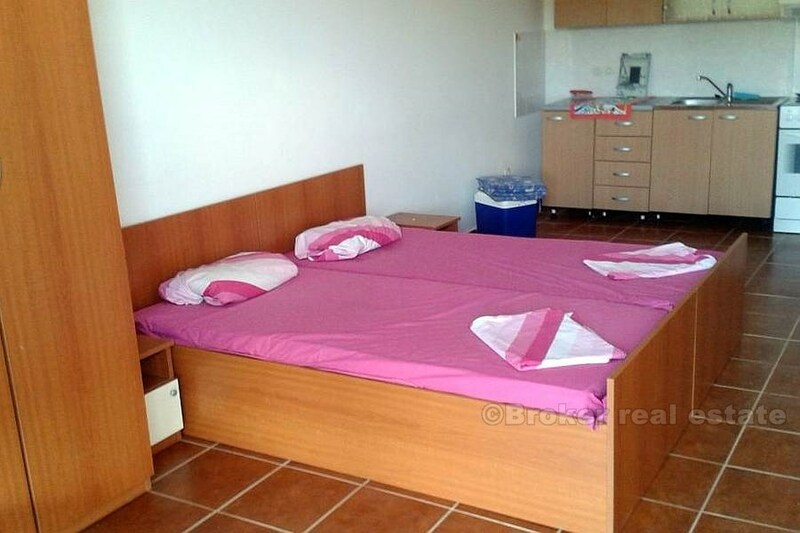 The apartment consists of a living area in whole, with a separate bathroom and terrace, fully equipped and furnished and ready to move in. 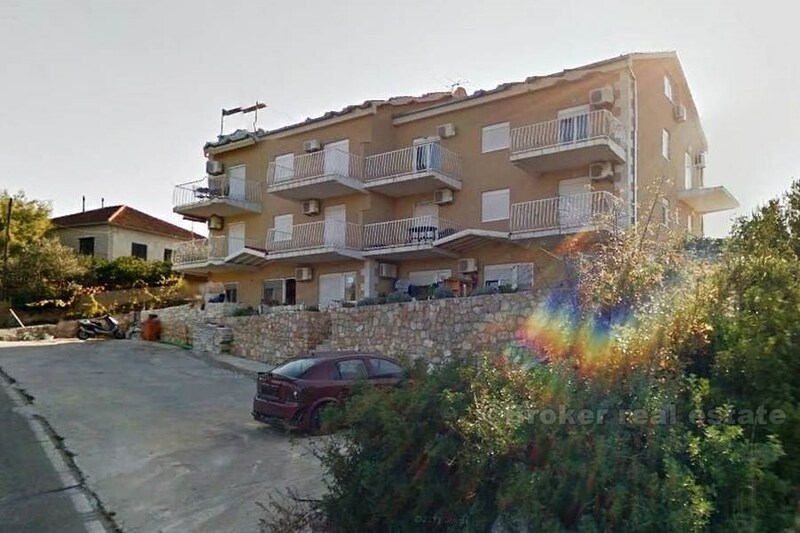 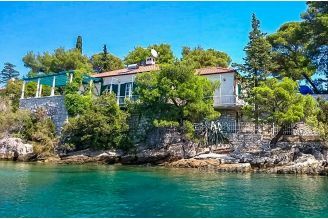 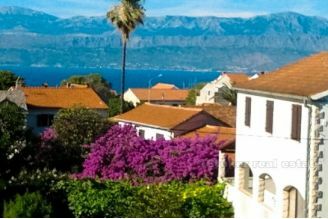 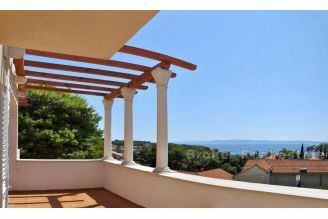 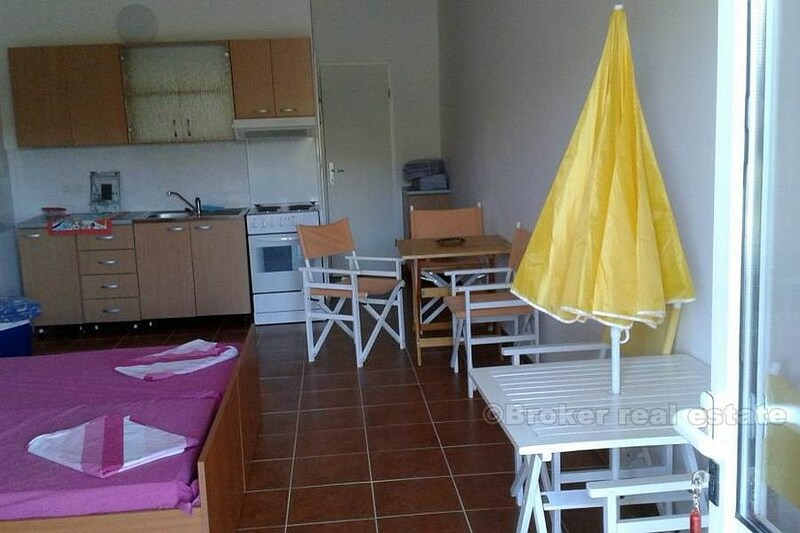 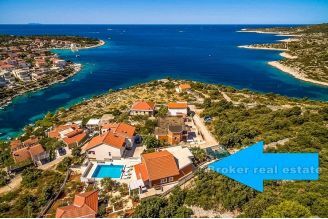 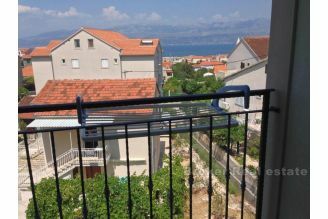 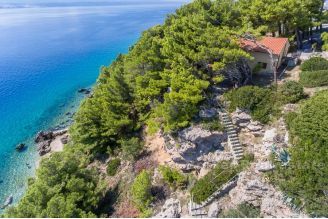 The apartment is located on the western part of the island of Brac, and is 300 meters away from the sea.Energy certificate B. 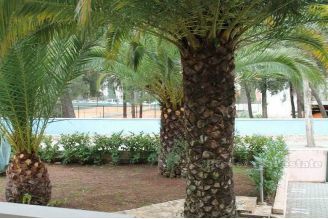 Nearby are all the amenities necessary for life. 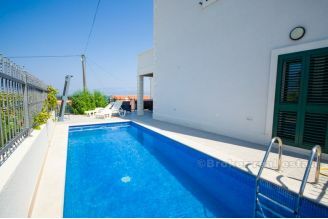 Interesting holiday property.